In his recent article called Sarjana Kertas (Paper Graduates), Prof Rhenald Khasali raised concerns about fresh graduates who only relies on their degree papers without having the right skill and mentality to survive in a working environment. Current trend of hiring through management trainee programs indicates wide gap between academics and professional world. When students graduated from university, employer doesn’t see them as job-ready but more train-ready. Company has to educate freshgrads with work ethics, culture, softskill, etc just to make them fit for entry level job. Looking back at my university times, i agree about the gap but theres a lot of ways to shorten it and all of it are within the college environment itself. Unaware students, who thinks college works the same as school, generally will only focusing on having good grades without doing anything else and become the definition of Sarjana Kertas. On the other hand, competent students taking extra miles beyond their studies and ramp up better value once they enter the job market. Based on my personal experience, these are several things you can do while in college to shape you into job-ready graduates. So what is job-ready ? This is very subjective and multiple definition can be referred. My favorite one is from Joel Spolsky. In his article Guerilla Guide to Interviewing, there are two traits he look when hiring : Smart and Getting things done. Smart is knowledge, creativity and learning agility. It is shown when you can explain sophisticated concept such as Bitcoin in a manner which your grandmother can understand, have a strong logical reasoning (e.g guessing piano market share in some country) , easily digest newly acquired information and correlate it with something else. While Getting things done is ability and willingness to complete tasks in whatever circumstances. Getting things done are the ability to negotiate with people, the tendency of not giving up and self driving discipline to be productive. The best way to show this is using portfolio. The list of projects, works, creation or anything you involve with from start to finish. Even though Joel was writing specifically about programmer but i think its applicable regardless of the profession. When hiring someone, company need to make sure the candidate can actually do the job (Getting things done) while having big potential to grow (Smart) which at the end of the day give more contribution to the company. What can you do to achieve these two ? lets start with the most basic one. College tuition cost a lot yet some people happily waste that money by by skipping class, not doing the assignment and generally slacking around. Don’t be that guy, its stupid. As stupid as going to the restaurant, ordering the most expensive food in the menu and not eating it because youre too lazy to wash your hands. College is an investment and huge efforts are needed to graduate with grades (IPK) you can proud of. Take the course seriously. Attend your class, pay attention and do every assignment. Going over 144 credits with variety of professor within 4 years need perseverance and hard work. Therefore graduated on time with high GPA is a good sign for “Getting things done“. But as our current education minister Anies Baswedan pointed out in this article, GPA will only bring you up until the interview door. Beyond that, youll need a lot more ammunition. But still, without it you wont even get to the door. In his long essay called Student’s Guide To Startup, Y Combinator founder Paul Graham gave a very solid advice. Dont stop just there. Work with them also. All you need to do is just moving around in group assignments which youll have steady dose of it already. Youll get more diverse knowledge (smart). Youll learn how to work with different kind of personalities (getting things done). And most importantly, more people will know you and the quality of your work. The best job opportunities mainly come through connection. It’s currency is reputation. Start building yours. Related to the previous points, extra curricular activities is a great way to meet new people. In freshmen orientation, student were bombarded by invitation flyers from various organization. If you choose wisely, being a “college activist ” in some of these organization will give you valuable edge in the job market. 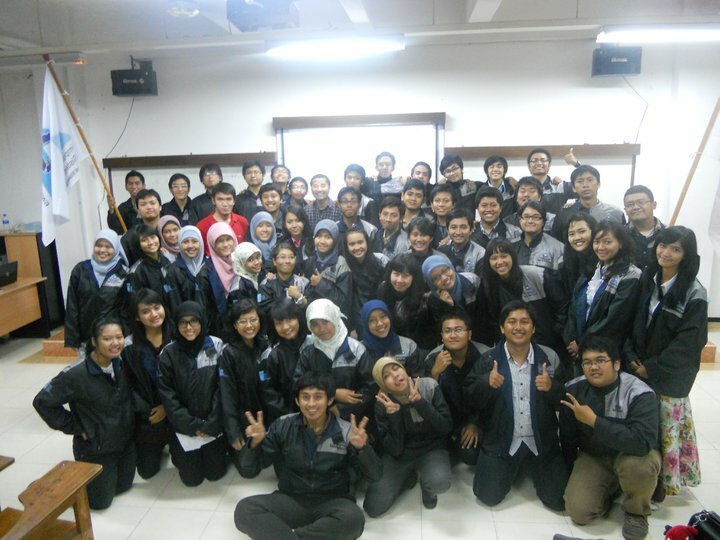 In-campus student body ( Himpunan or BEM) is a good way to start. It has regular activities which will shape your working habits, time management and people skills. Involved in student body also gives you good connection to the alumni. Additional bonus points if you managed to run for the student body presidents or at least official. Bumps out your leadership skill and it looks great on CV’s. Ive wrote more about the benefits of joining student body previously, read it here. Another great organization to join is user groups. Whether operating system, programming language, web browser or social media strategy, user groups filled with enthusiastic people sharing knowledge with each other. Members are mostly professionals hence issues discussed in the group are problems in the working environment. Learn, observe, and correlate it with your course materials to get better view of “real world”. Do look out also for internationally well known student groups such as AIESEC, TEDxCampus and Model United Nations. Mind you, heavily involved in extra curricular activities is not an excuse to have bad grades. Very typical problem among student activist. Read again my last sentence on point no 1 and manage your time. 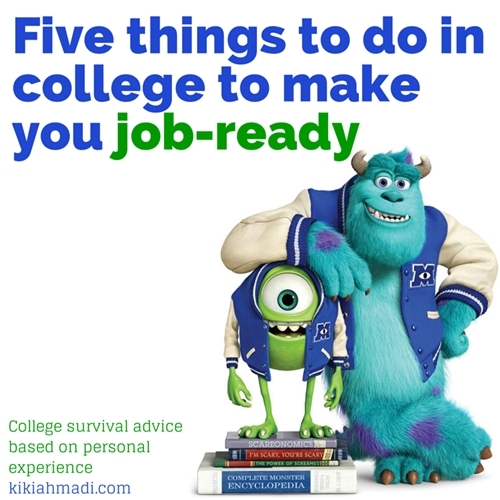 This is probably the most underrated college survival tips. By doing this you could effectively boost your grades, develop potential relationship and learn how to deal with authority. Yet only a handful of students willing to do it. Pretty simple. Have a regular discussion with your lecturer in their office. Generally, lecturers has great passion and interest for their subject. They spent years and years studying it and they love to talk about it. Treat them as your partners. Ask for more explanation, good additional reading materials or just ask for general advice. Once recognized, youll get better chance to be TA (asdos), easier for you to ask for letter of recommendation or at the very least better position to negotiate your grades. In my last semester in college, i had a problem juggling time between thesis, my programming part time job plus one last class i needed to finish. It was Distributed Java Programming. I went to the lecturer office, explain my situation and ask for his suggestion. He gave me permission not attending the class but i still need to submit all of the assignment and final project. It was a huge relieve and by the end of semester i got solid A’s. Big shout out to Pak Faisal Johan Atletiko. The best way to prepare for a job is actually getting a job. Youll learn how to be real professional and have something to fill your Job Experience section in the CV. Internship is the most accessible one. A lot of big companies, non profits or even startups offer 2-6 months paid or unpaid internship which will be ideal for your semester break. Think where do you want to work and start looking for information. Another great way is to have part time job. 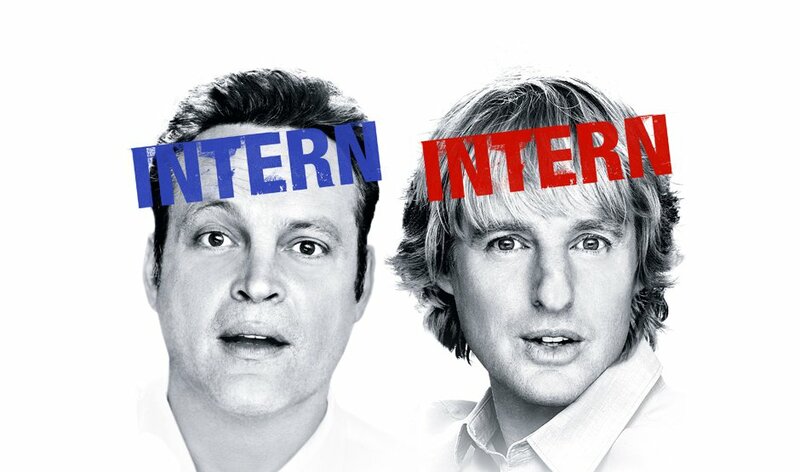 Part time jobs are harder to get than internships and rarely advertised so you’ll need to dig through your connection. Alumni network is the best place to start. Ask your senior, check the alumni newsletter and dont forget also to ask your professor. It will take half of your day every weekdays so only do this in later semester when you finished most of the class. College are not another version of high school. What get you to college wont get you to your dream job. If you think all you need to to get through is studying alone and pass the test, youll in for a rude awakening later. Look for every opportunities to develop yourself more and do it. Id like to end this with this 8 minutes video of Anies Baswedan’s message to college freshman. Check it out. What do you think about my article ? any additional tips you would like add ? share it in the comment! Next Post Have online music subscriptions like Spotify commoditized music to the point where people don’t want to spend any money on it?